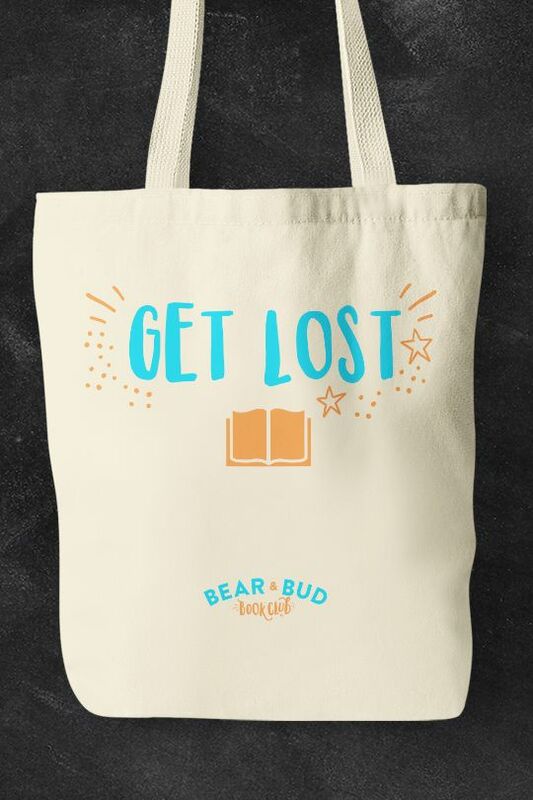 Bear & Bud Book Club is a US-based service offering a monthly subscription box curated to inspire your child's love of reading. 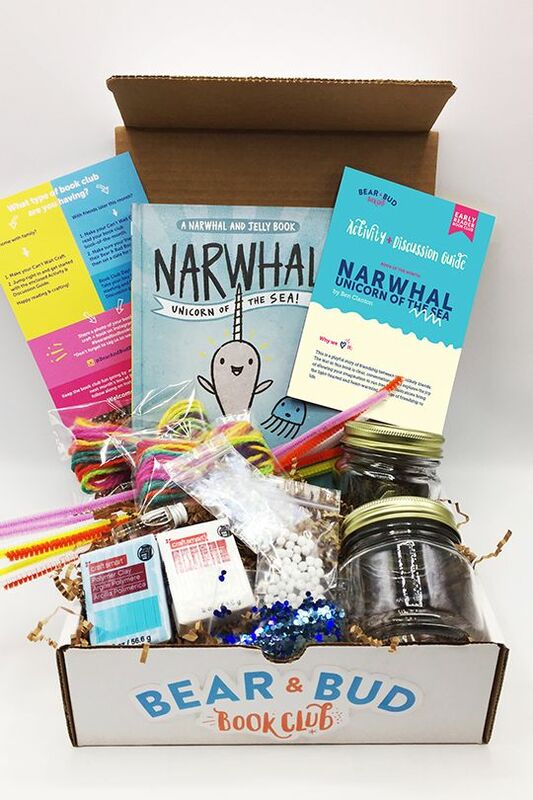 Their fun packages contain not only the very best books, but also book-themed crafts and complimentary exciting activities. 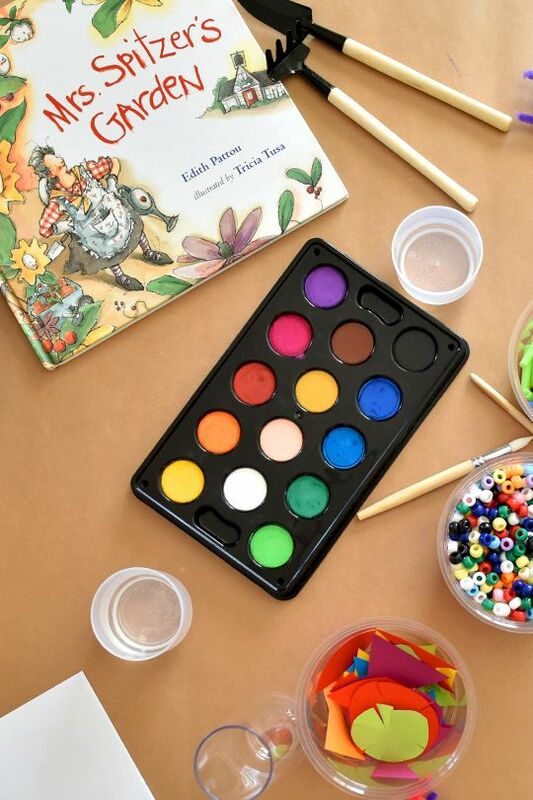 Simple to arrange, you can choose between 3 types of boxes depending on your child’s developmental stage and then sit back and relax, assured that you have lots of fun, and opportunities for learning, arriving at your doorstep each month. Each box contains a high-interest book, one pre-reading and one after reading craft (with enough supplies to be done twice! 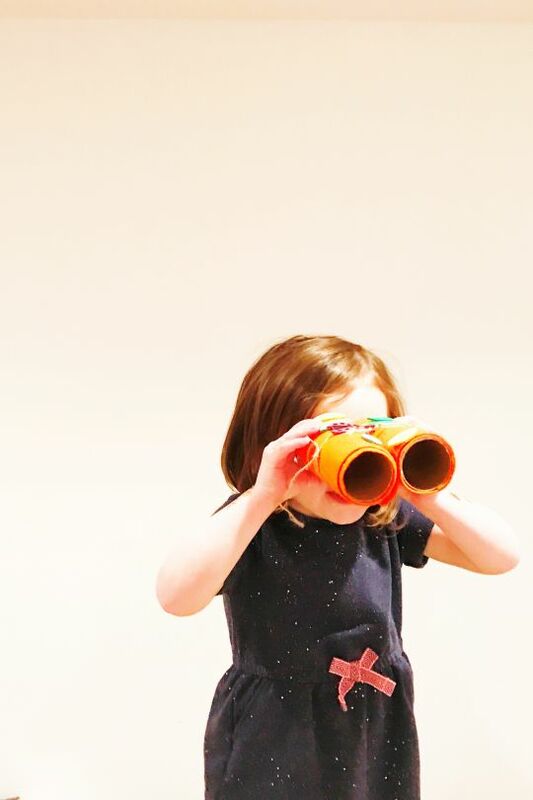 ), a beautifully designed trifold Activity Guide (with discussion questions to help guide a fun and engaging chat before, during, and after reading), and finally an easy-to-follow, book themed snack recipe (your little one will be hungry after all that crafting!) 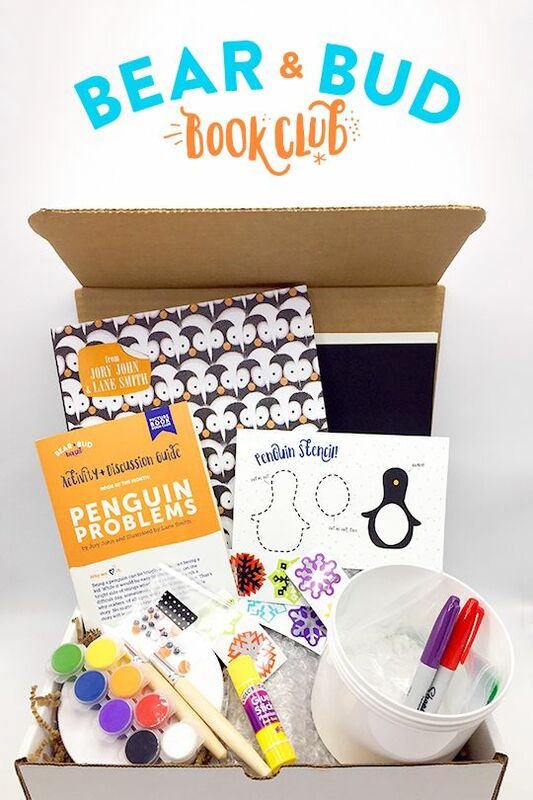 In short, all the fun of a book club, enough to keep little ones busy for quite a while and lots of tools to help them get the most out of their reading experience. Bear & Bud Book Club is the creation of literacy specialists, educators and mums Karen and Junia. They believe opening a book is just the start of a child’s imaginative journey and work with a dedicated team to create each box. Good to know - you can also opt for a single box - perfect for gifting!